The annual PIAs recognize accomplishments in various categories, honoring the most innovative LEDs, solid-state luminaires and fixtures, while also recognizing the companies behind the innovative lighting solutions. This year, Osram Opto Semiconductors received two awards in the components and light sources category. 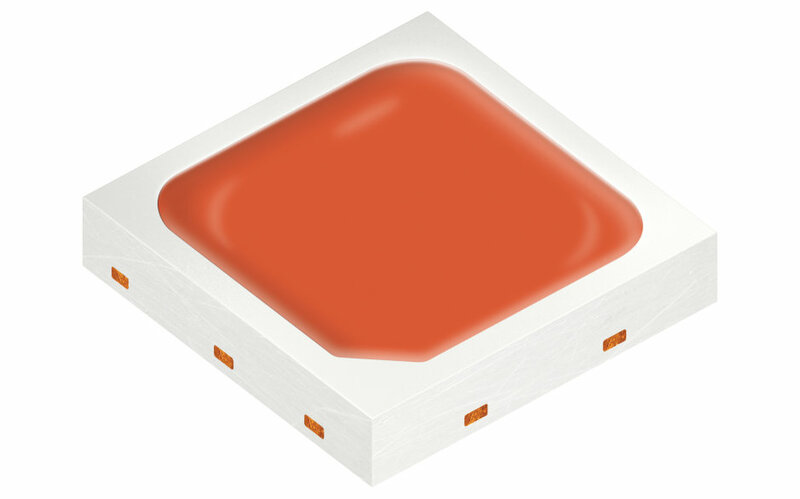 Osram Opto Semiconductors’ winning products, DURIS S 5 Color and DURIS S 2, offer manufacturers and designers new opportunities for innovative, space saving and competitive cost savings. The DURIS S 5 Color is a compact, mid-power LED which addresses three different luminous flux and efficacy levels using just one package and solder pad. With high efficacies, color quality and long lifetimes, DURIS S 5 Color is the ideal choice for all indoor general lighting applications. The DURIS S 2 product lineup combines small package size and high efficacy with excellent color uniformity and color stability while providing improved durability and impressive reliability. Organized into interior, exterior and components categories, with 15 subcategories, Architectural SSL Magazines PIAs reflect as much apples-to-apples functionality as possible. The PIA program identifies leaders in categories ranging from those conducting cutting-edge research and development, to those helping in the development of standards as well as those pushing to make solid-state lighting a truly sustainable technology. “There’s an old maxim that says be careful what you wish for. Back in 2007 when we started this magazine, it was very difficult to find any LED products. Almost a decade later, the challenge is not finding an LED product, it’s identifying the good ones — thus the PIAs, which we hope will help lighting decision-makers everywhere make more informed choices, or at the least, point them in a good starting direction,” said Jim Crockett, editorial director, Architectural SSL Magazine.